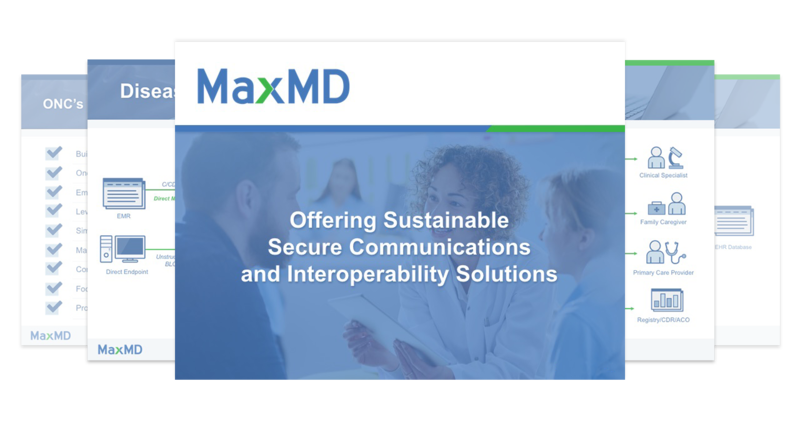 MaxMD is an industry leader in providing healthcare technology to improve care coordination between medical groups, specialists, insurance providers and patients. 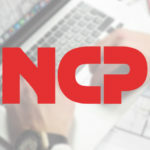 Their flagship product leverages the industry-standard Direct Protocol to deliver secure messaging between authenticated users and applications. Healthcare organizations of varying sizes and practice areas implement MaxMD’s solutions to increase operational efficiency, reduce costs and most importantly, deliver a superior patient experience. While the Direct Protocol provides a secure messaging standard, it is often compared to email. In building a product line that leverages the Direct Protocol, MaxMD is in a unique position to educate the market on the standard’s interoperability and security. 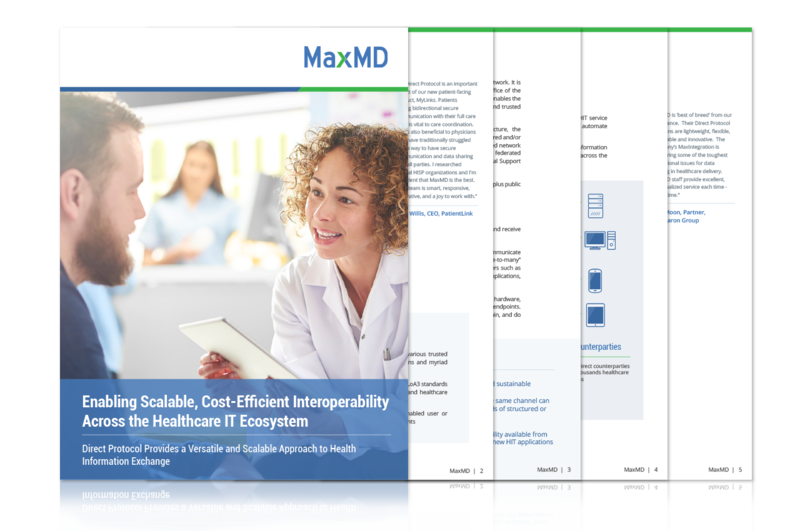 Working with Springboard, MaxMD needed to create a series of content pieces to demonstrate the value of their products within the healthcare market. The content strategy included a white paper, bylined article, and a PowerPoint presentation. Additionally, Springboard engaged key “health tech” media to promote MaxMD’s use of the Direct Protocol. Working with MaxMD, Springboard developed copy for a white paper on the Direct Protocol and the myriad use cases it is capable of supporting. Once the draft was locked down, Springboard’s design team created a layout for the nine-page document with graphics, icons and illustrations. Based on the theme of the white paper, Springboard then developed a bylined article, which was pitched to key media contacts and publications within the healthcare technology industry. Finally, as part of a branding refresh, Springboard redesigned MaxMD’s primary PowerPoint presentation template to better communicate the company’s message. This included streamlining and refining the aesthetic design of the template itself and including new visuals, such as icons, illustrations, and charts to articulate MaxMD’s product line. The Springboard team quickly familiarized themselves with our space and most importantly, the technical vernacular that enables us to communicate effectively to IT and non-technical decision makers. Their experience in health technology allowed us to fast-track several content projects to support key business initiatives. Within a month, Springboard successfully delivered a white paper, bylined article, PowerPoint presentation template, and new branding to support a broad range of marketing initiatives. As a result of the media outreach campaign, the bylined article was published on Health IT Exchange, reinforcing the company’s thought-leadership and expertise on Direct Protocol standard. Interested in a branding project?